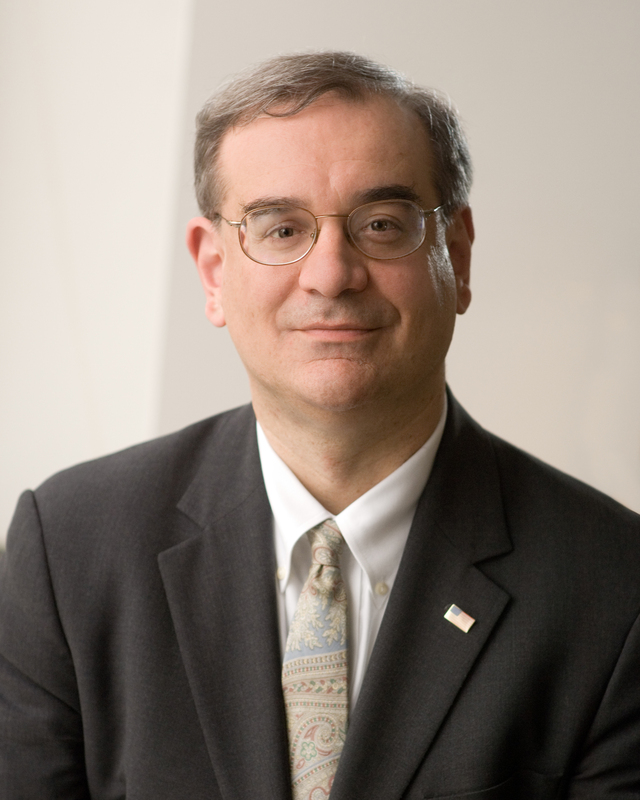 Mark Krikorian, a nationally recognized expert on immigration issues, has served as Executive Director of the Center for Immigration Studies (CIS) since 1995. The Center, an independent, non-partisan research organization in Washington, D.C., examines and critiques the impact of immigration on the United States. Animated by a pro-immigrant, low-immigration vision which seeks fewer immigrants but a warmer welcome for those admitted, the Center was established in 1985 to respond to the need for reliable, fact-based research in the immigration area. Mr. Krikorian’s knowledge and expertise in the immigration field are sought by Congress, as well as the mainstream and new media. He frequently testifies before Congress and has published articles in numerous outlets including The Wall Street Journal, The Washington Post, The New York Times, and elsewhere. He is a contributor at National Review Online, and has appeared on all major cable and broadcast news networks. He is on Twitter at @MarkSKrikorian. Mr. Krikorian addresses a variety of audiences on a multitude of immigration topics. In addition, Mr. Krikorian is the author of the books The New Case against Immigration, Both Legal and Illegal and How Obama is Transforming America through Immigration. His most recent publication is Open Immigration: Yea & Nay, co-authored with Alex Nowrasteh of the Cato Institute. Mr. Krikorian holds a master’s degree from the Fletcher School of Law and Diplomacy and a bachelor’s degree from Georgetown University. He spent two years at Yerevan State University in then-Soviet Armenia.